Dee talks with Dr. Steve Vargo about how you can create a happier, more productive team. Podcast: Why Can’t We All Just Get Along? Dee fangirls over 20/20Glance with founder Dr. Jackie Garlich and the two discuss all the contention in optometry. This episode blazes a new trail. 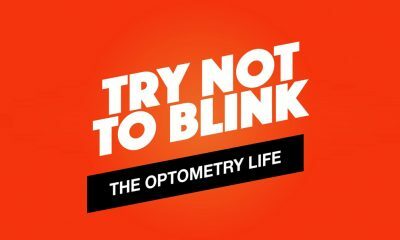 New podcast promises "tips, news and tricks for those who live the optometry lifestyle." Dr. Scott Keating shares how a small-town OD became known for its progressive frame selection. This episode of Dee Carroll's podcast features Todd Rogers and Leigh Berberian. Sales guru Robert Bell says too many eye pros are “asleep at the wheel”. Vision Council executive shares her group's recent successes. Have You Heard of the Diderot Effect?